We're here to help New York teachers. 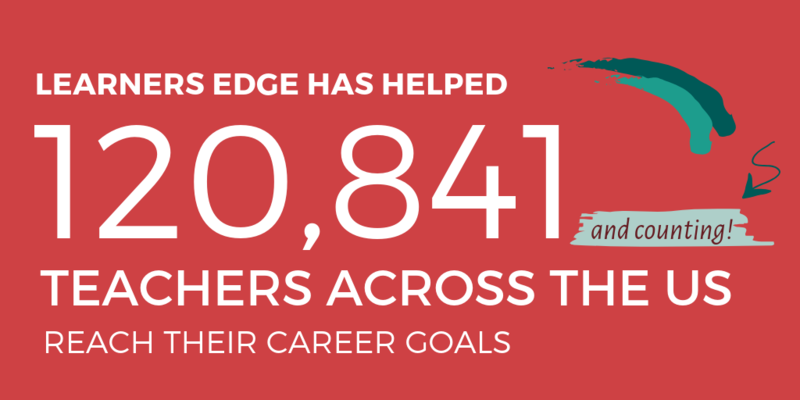 Learners Edge is an approved sponsor for the New York State Education Department - Continuing Teacher and Leader Education (CTLE). Holders of professional classroom teaching certificates, educational leadership certificates and Level III teaching assistant certificates who practice in a NYS School District or BOCES, must complete 100 clock hours of acceptable CTLE during their registration period. *If you hold a permanent certificate, this CTLE requirement does not apply to you. Initial: The Initial certificate is the entry-level teaching certificate and is issued for a specific subject and grade level. It is valid for five years (with the possibility of a time extension if you are eligible). During this five-year period, you must obtain a Professional certificate, which requires a minimum of three years of experience and a Master’s degree. Conditional Initial: This is the first-level certificate for teachers who hold a certificate in the same or equivalent title from another state, but who have not yet met the NYS testing requirement. The Conditional Initial certificate allows the holder up to two years to meet the testing requirements to qualify for an Initial certificate. Professional: The Professional certificate is the second-level teaching certificate. A holder of an Initial certificate must apply to the New York State Department of Education for the Professional certificate upon completion of requirements. For more information, visit the New York Department of Education. Please note, Learners Edge courses are approved and offered for graduate credit by our regionally accredited and state approved college/University Partners. In New York, continuing education graduate credit is intended to fulfill requirements for salary advancement when the student has obtained proper prior approval. 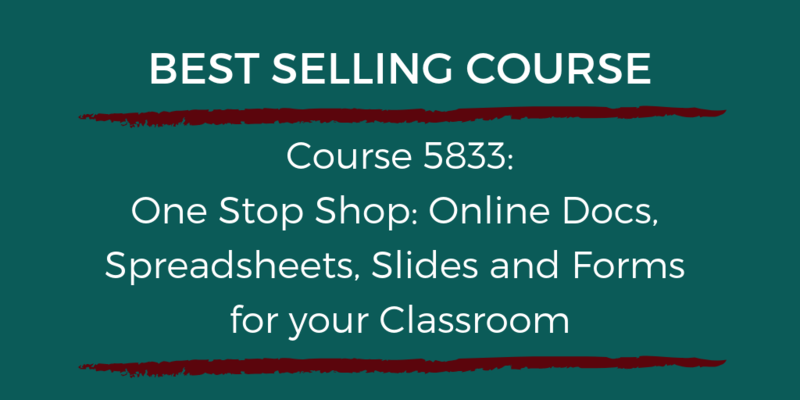 Simply select the course(s), session, and a Make sure to explore our pricing discounts. For credit-bearing university or college courses, each semester-hour of credit shall equal 15 clock hours of CTLE credit, and each quarter-hour of credit shall equal 10 clock hours of CTLE credit. For all other approved continuing teacher and leader education courses, one CTLE credit hour shall constitute a minimum of 60 minutes of instruction/education. 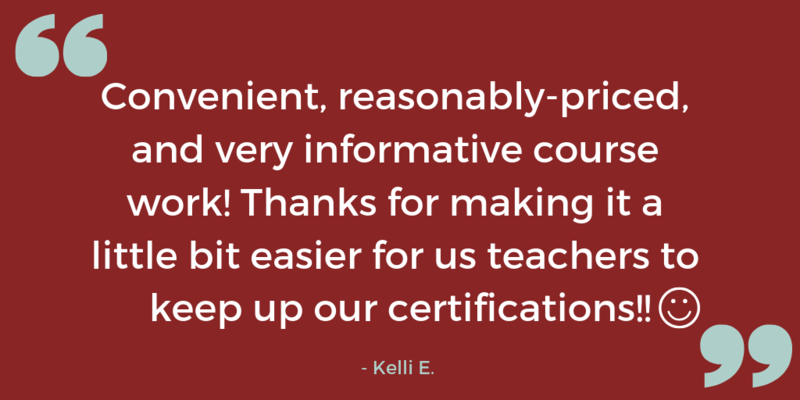 Above is a summary of how Learners Edge may help your continuing education and New York license renewal needs. This summary should in no way release individuals from their responsibility of ensuring that the course(s) they take meets their professional needs. We hope it provides assistance in understanding how Learners Edge might help you in the accumulation of clock hours or graduate credit for salary advancement and the New York license renewal process.